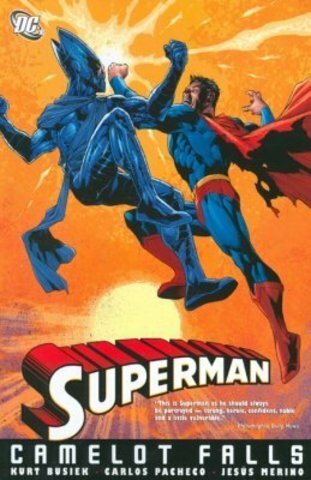 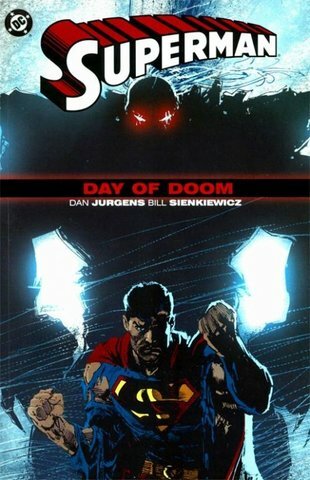 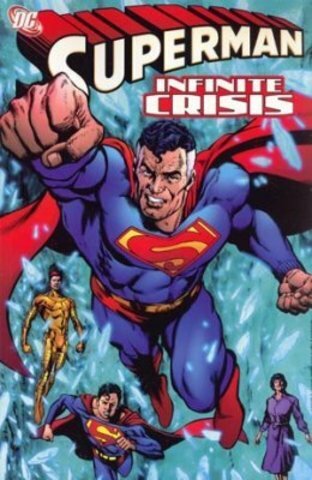 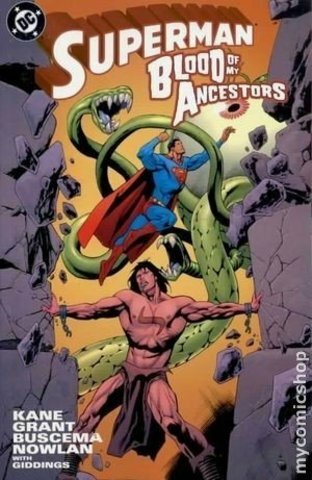 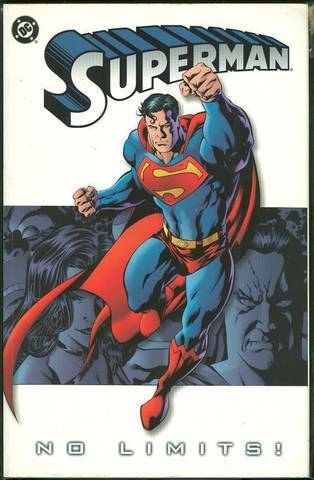 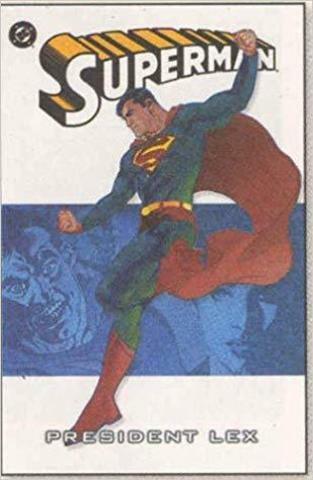 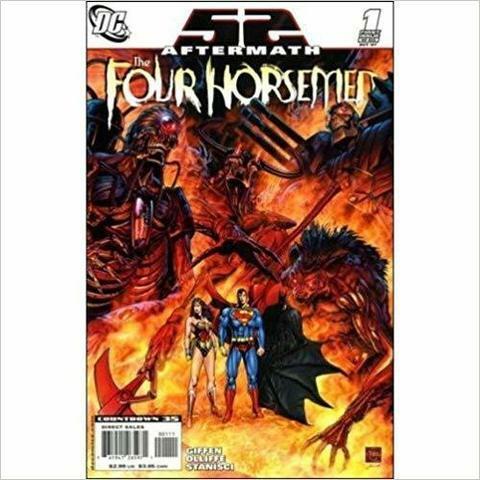 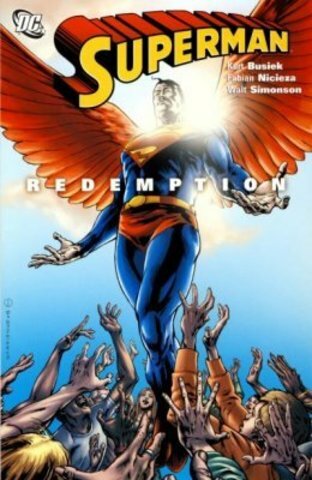 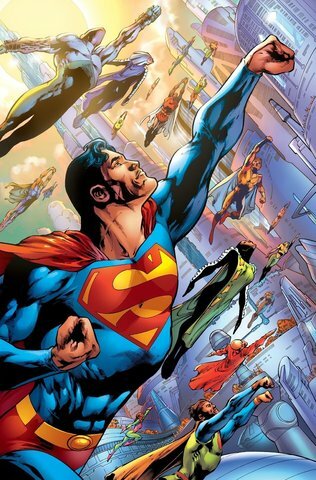 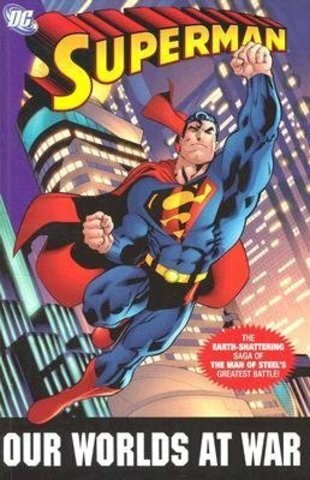 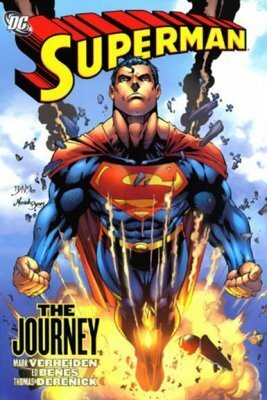 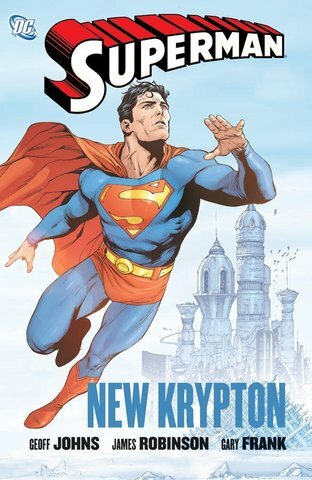 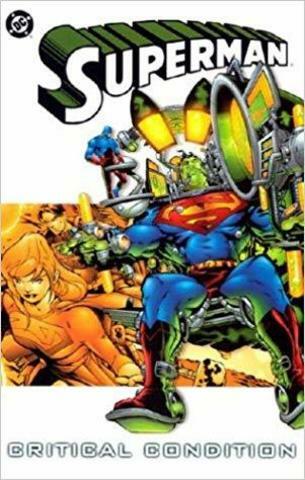 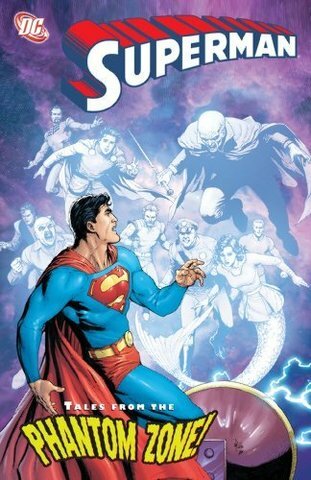 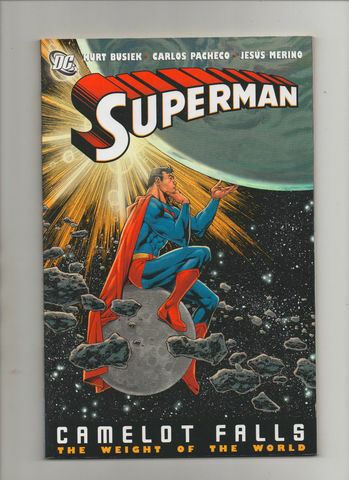 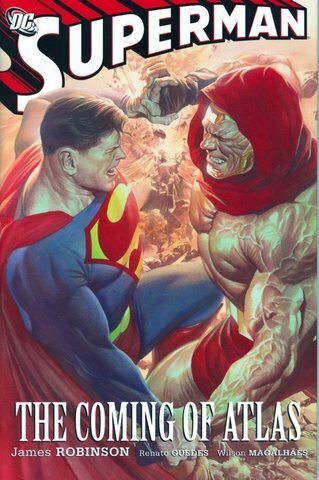 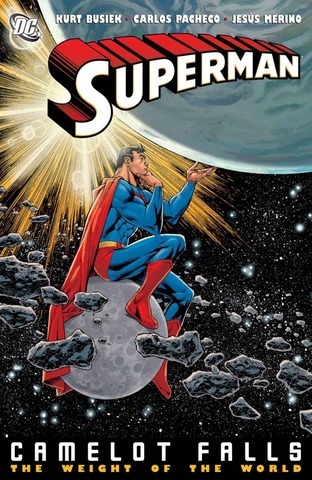 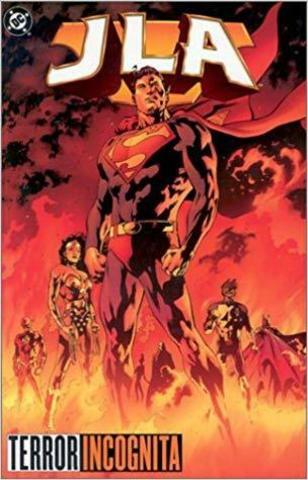 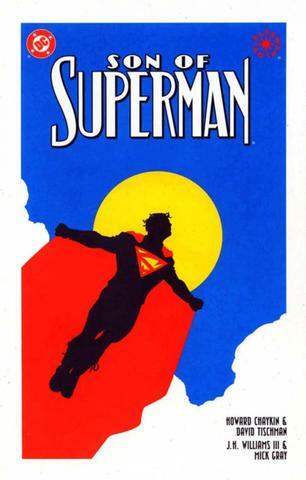 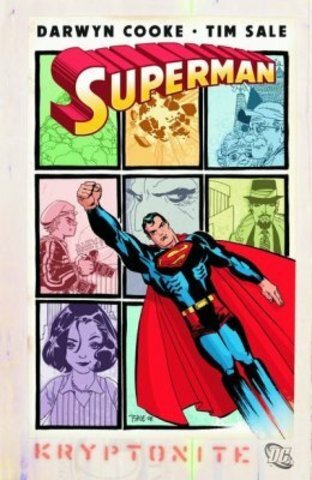 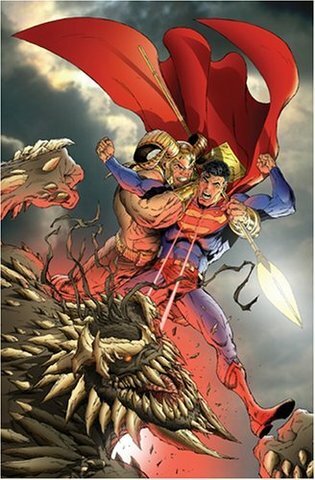 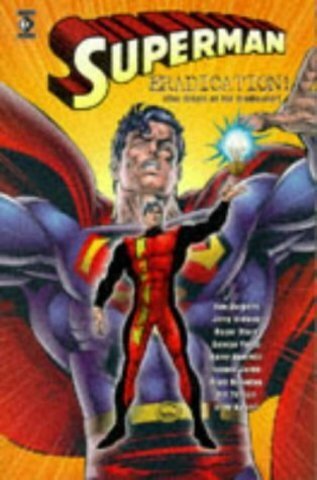 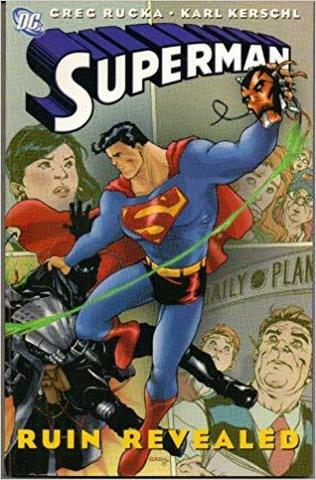 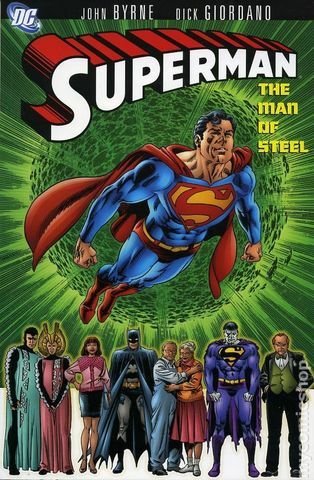 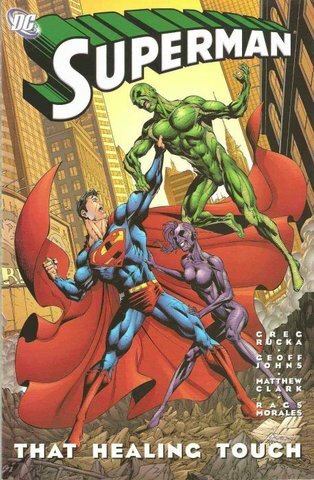 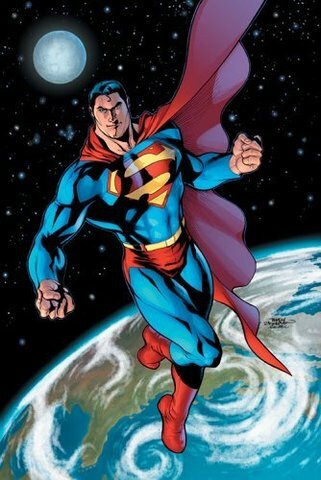 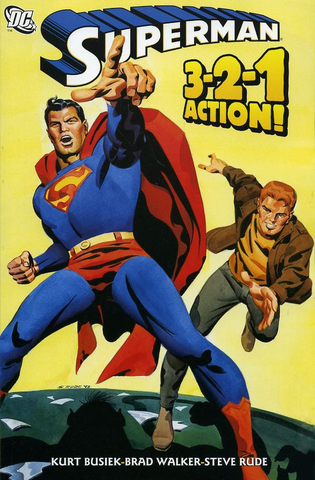 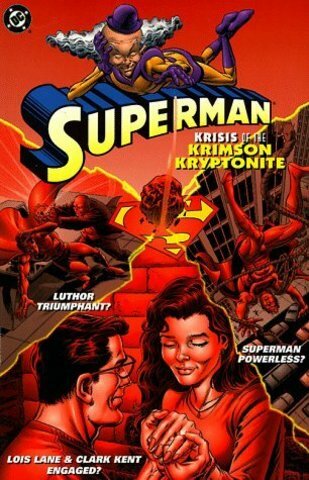 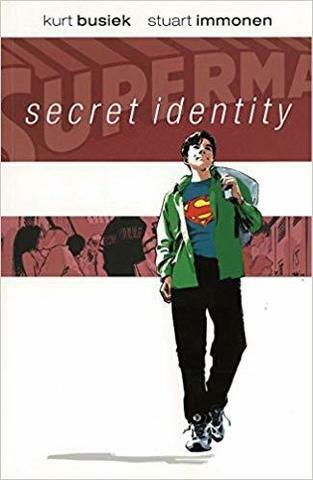 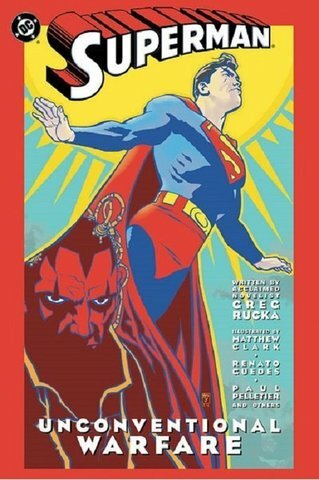 Collects Superman (198-2011 2nd Series) #117 and 121-125 and material from Action Comics (1938-2011 DC) #83. 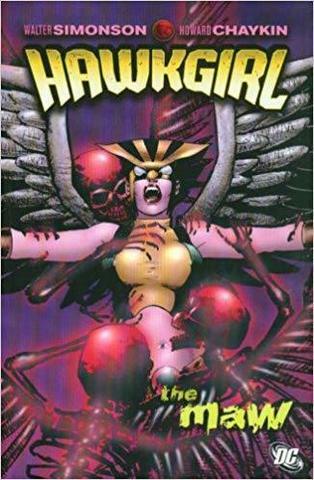 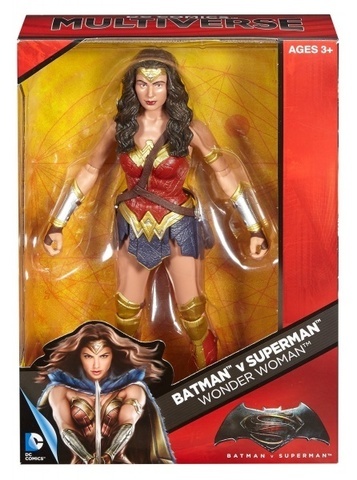 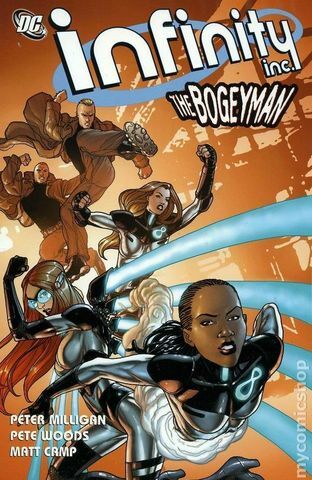 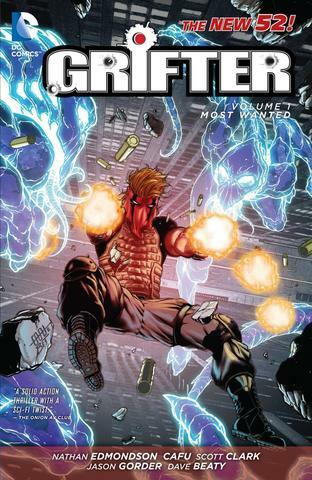 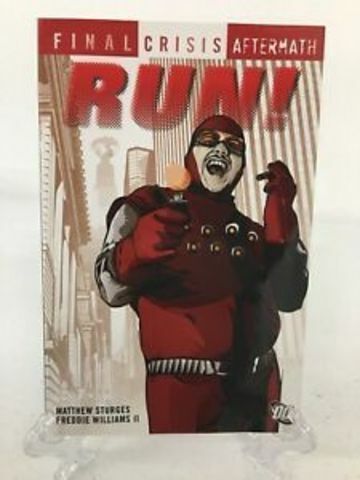 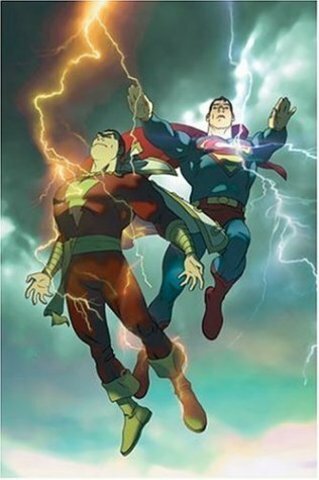 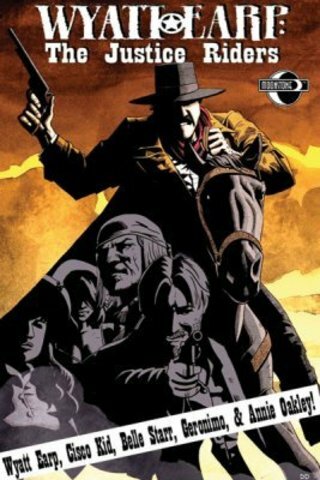 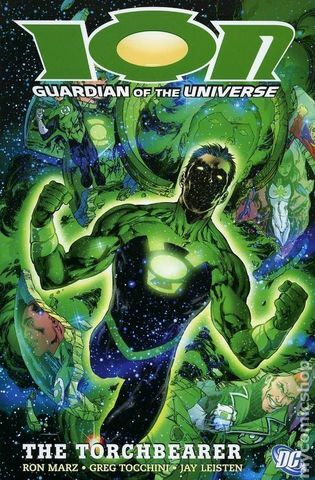 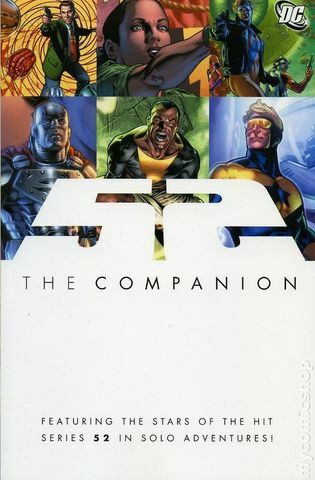 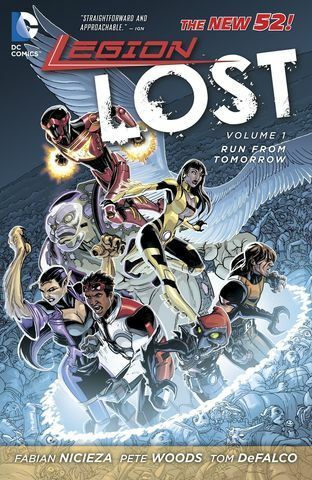 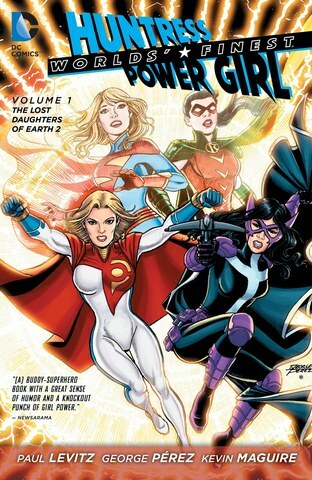 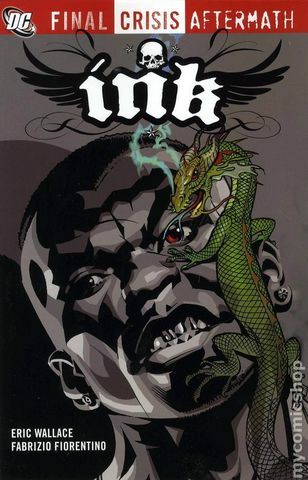 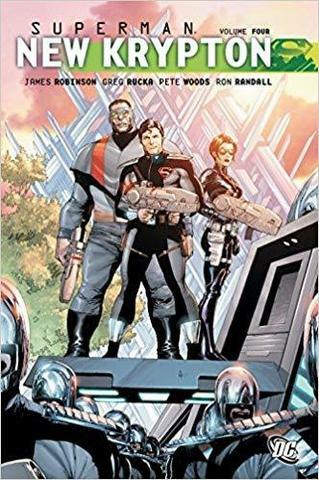 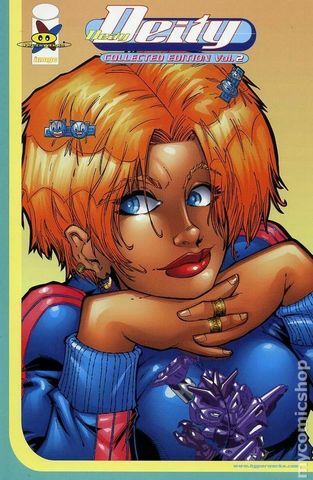 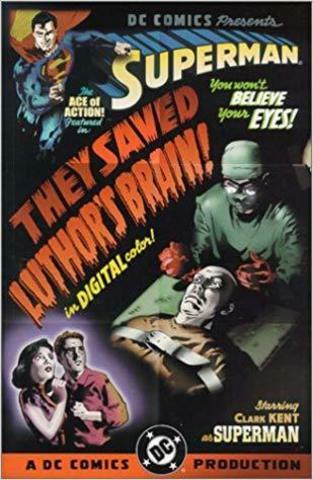 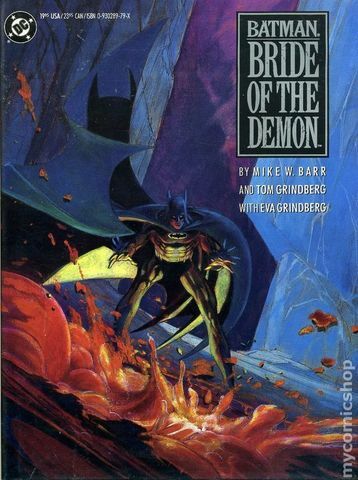 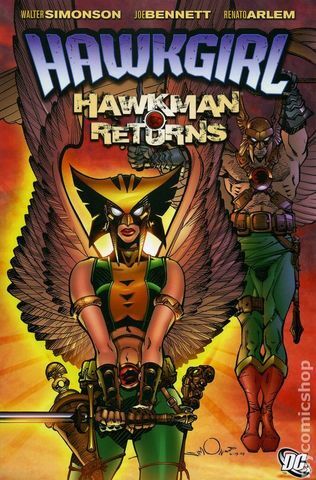 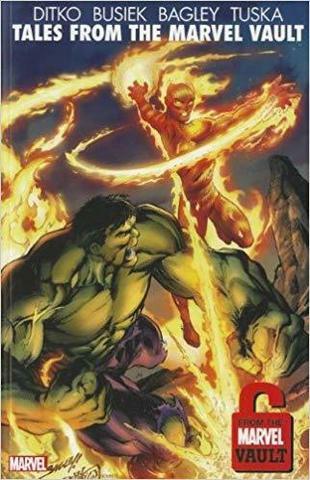 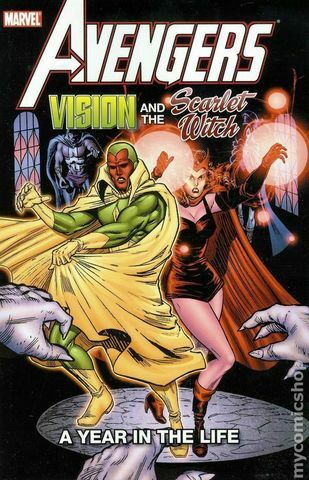 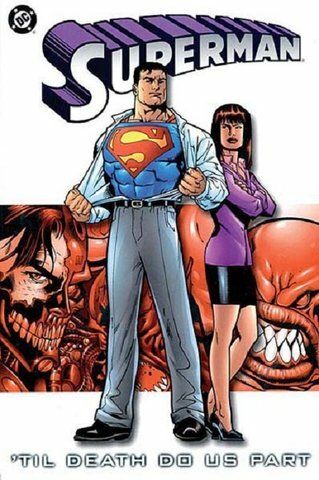 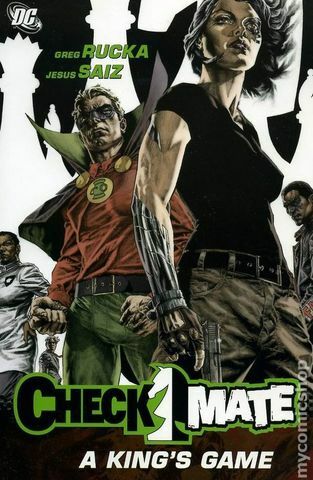 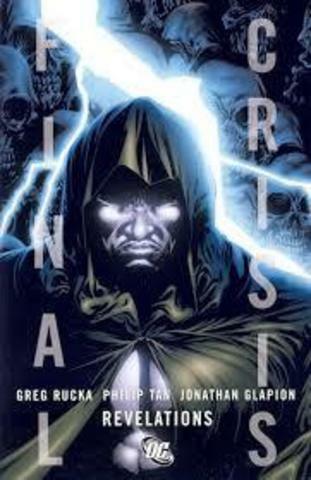 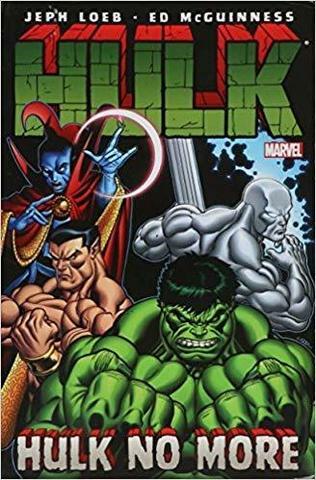 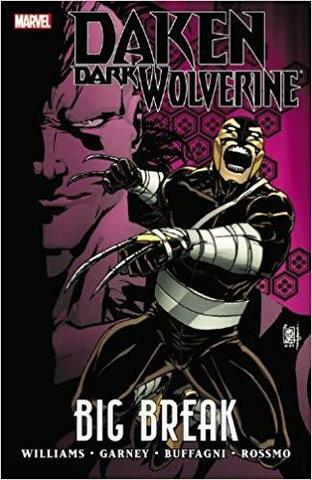 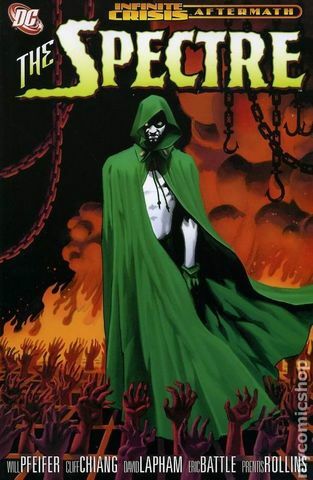 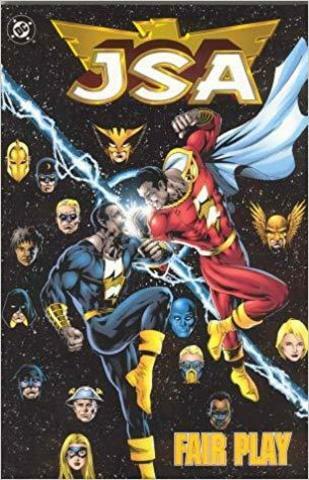 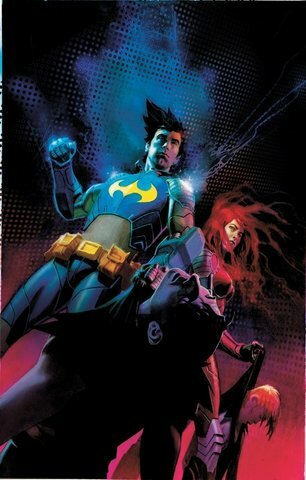 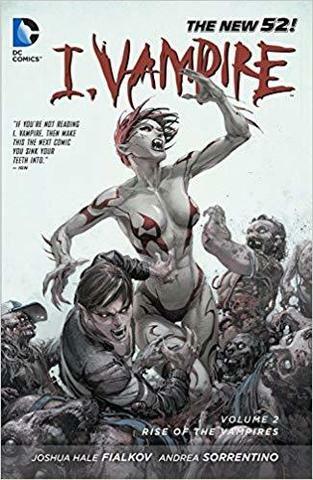 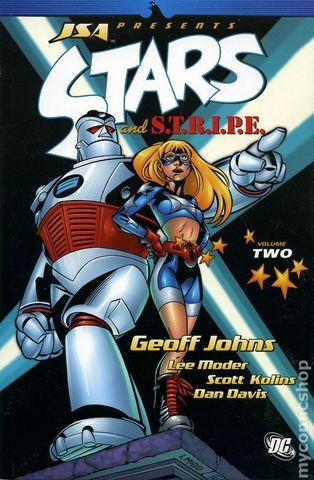 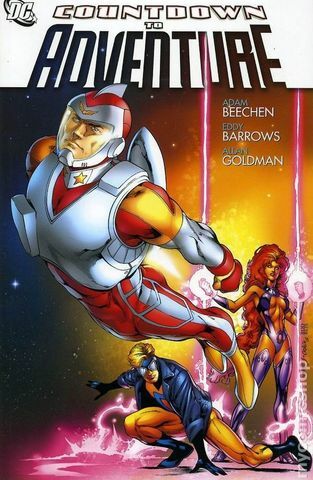 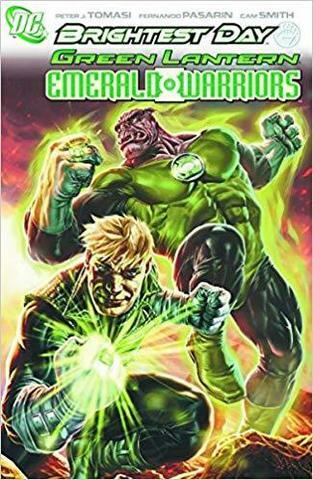 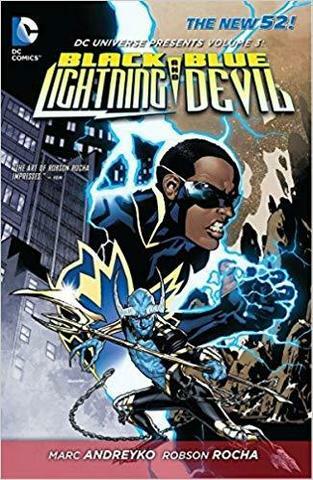 Written by Mark Verheiden and Gail Simone. 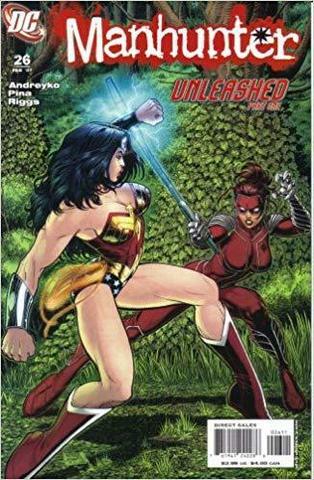 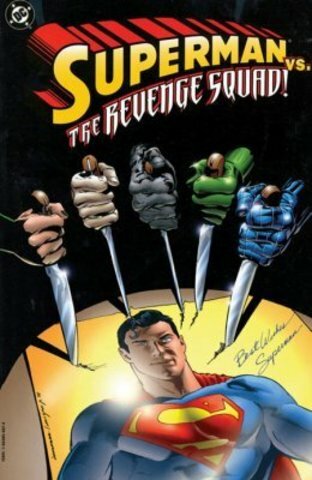 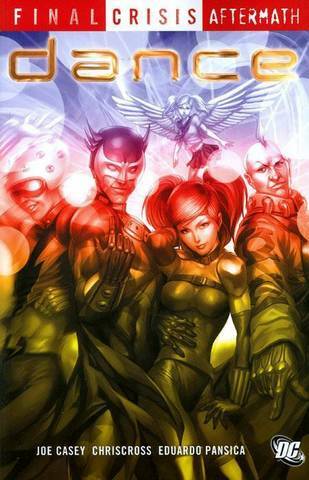 Art and cover by Ed Benes, John Byrne and Nelson. 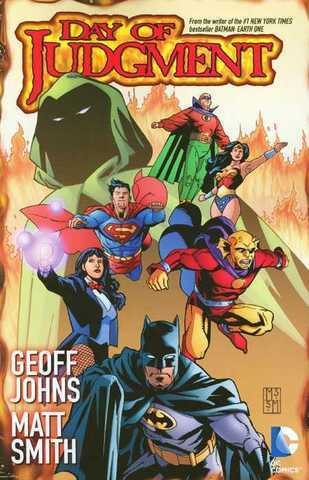 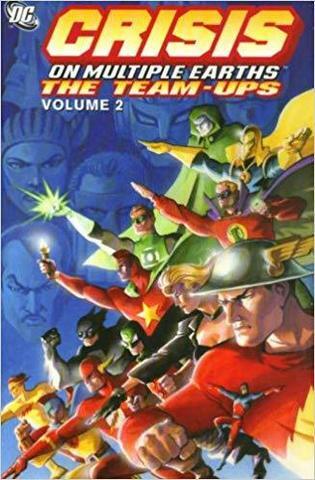 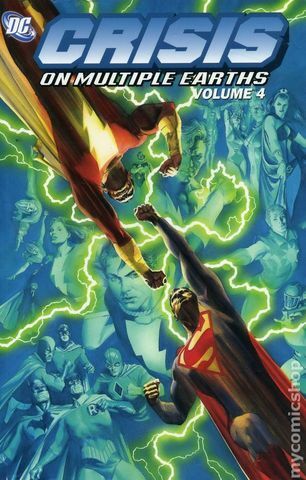 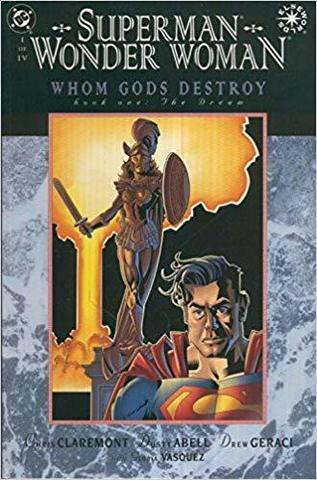 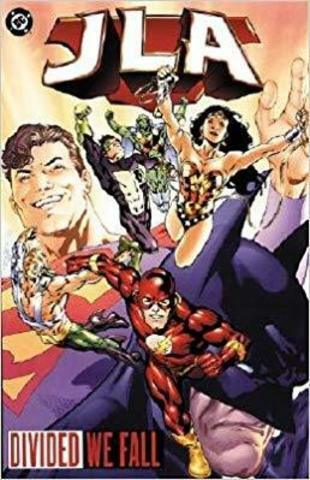 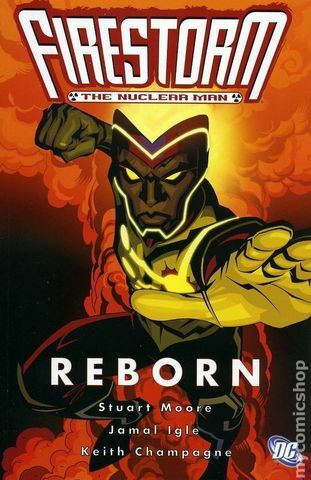 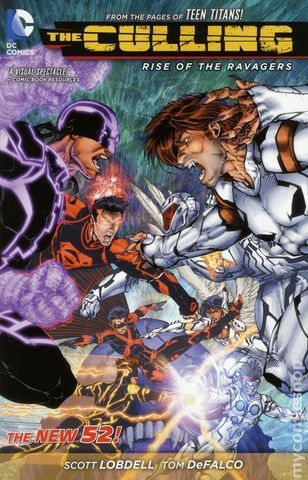 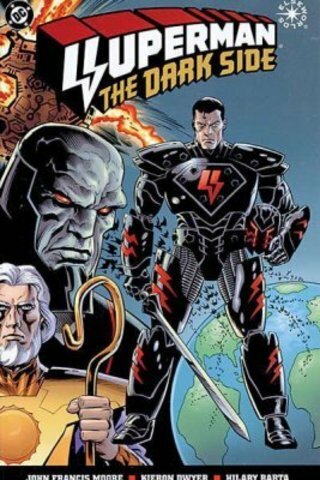 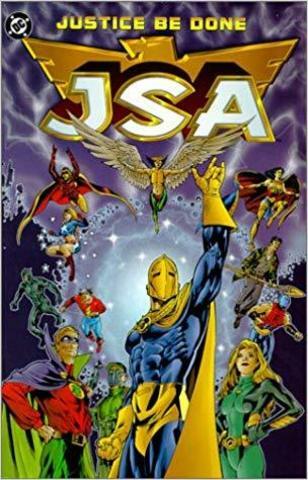 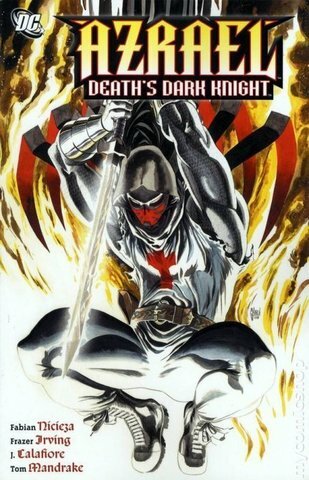 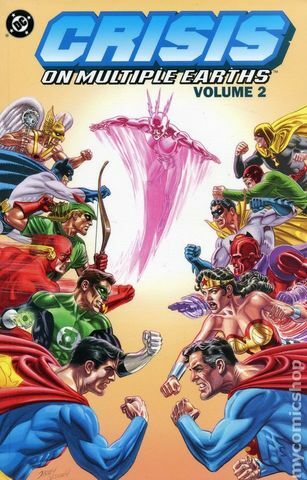 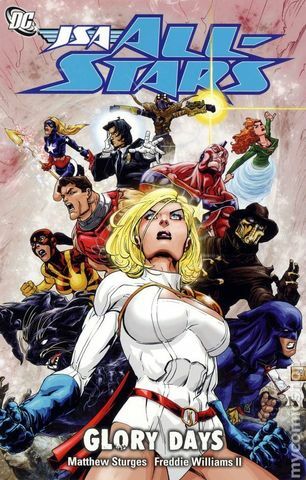 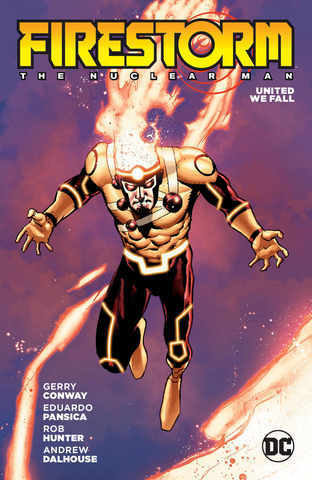 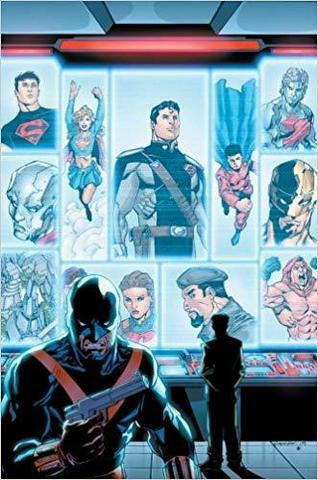 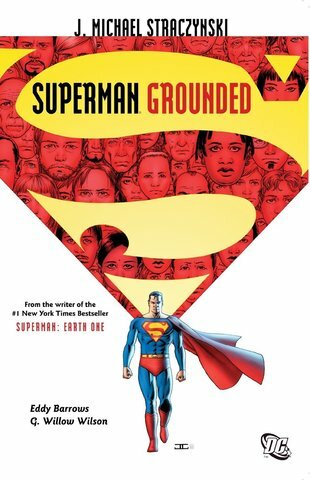 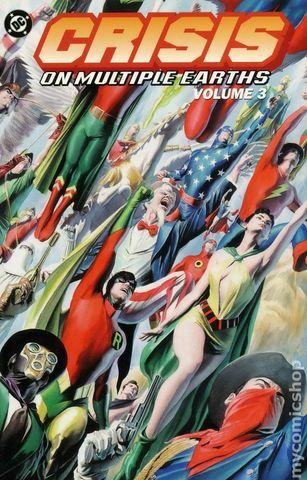 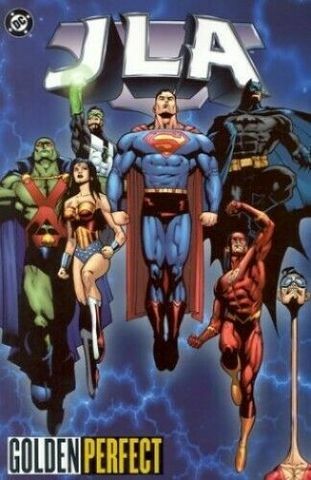 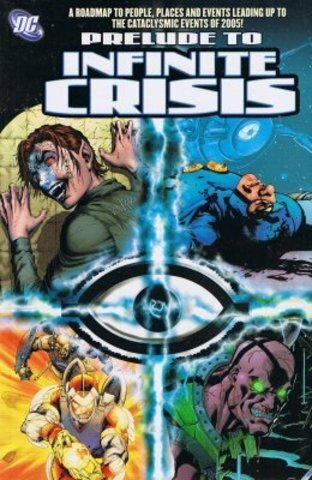 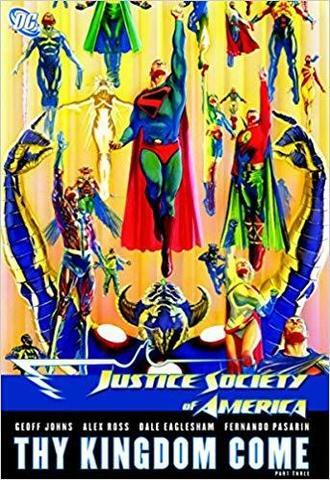 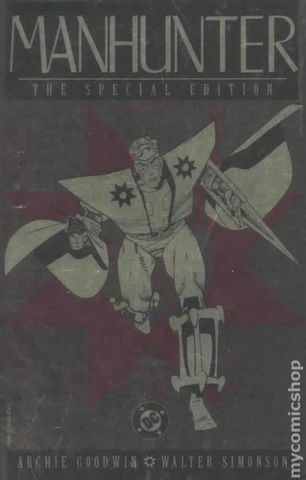 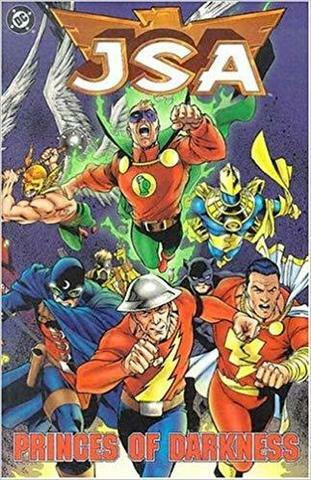 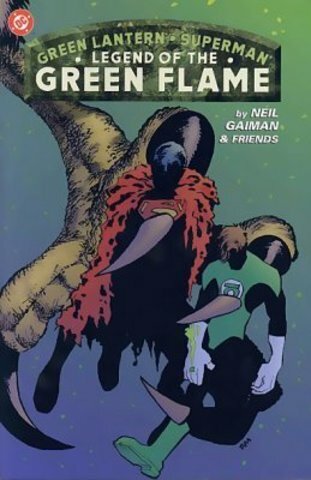 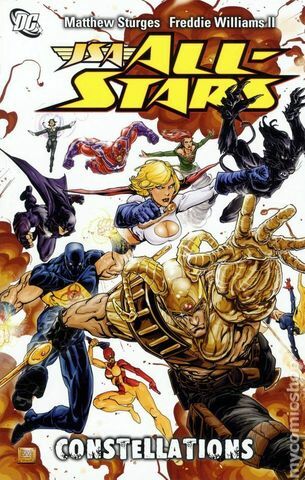 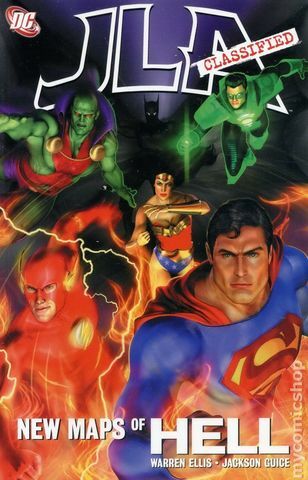 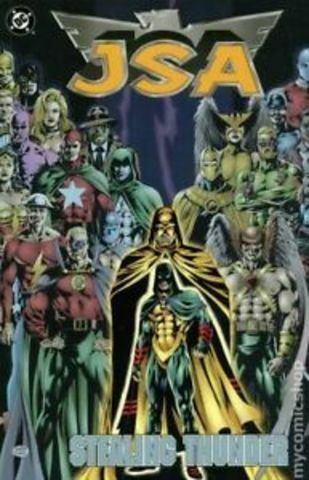 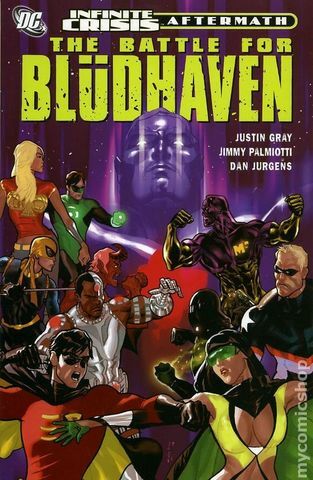 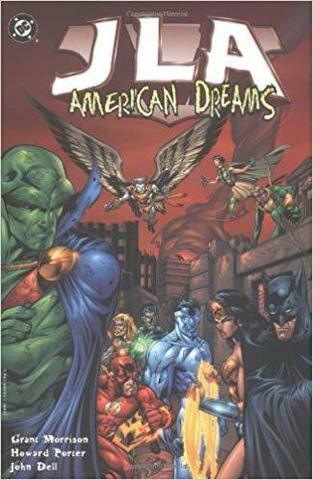 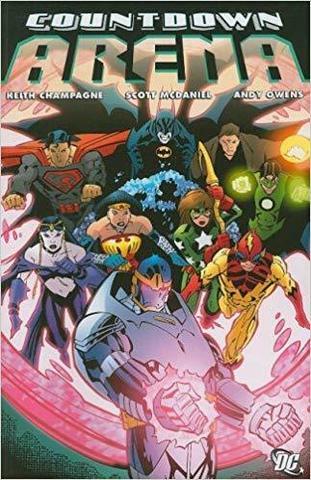 The events that have turned the DCU upside down are reflected in this collection of stories. 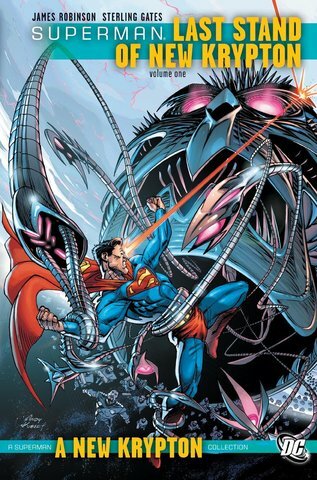 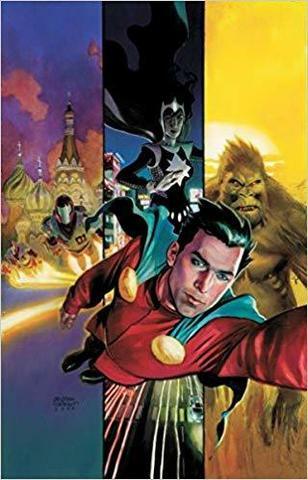 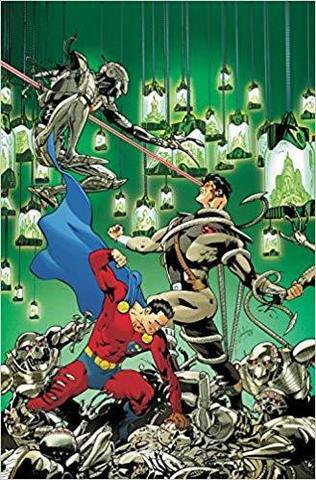 After his first contact with an OMAC, Superman must contend with the arrivals of Bizarro and Zoom before dealing once and for all with a souped-up Blackrock!